Sequoia National Park is administered together with King’s Canyon. In some ways it almost feels like the same park. You don’t go through another checkpoint to cross over and the info brochure covers both. However it is very clear when you switch parks that Sequoia is special. There are massive red trees here, and not just one or too, clusters of them along the road. The color of the forest changes. Yes, sure there are a few of the huge trees outside the park, but this grove is dense and covered with them. And Sequoia is where you find the Sherman Tree, largest in the world. We really only spent a single day looking around, but it was an amazing day. Check out our experiences. I got the feeling that for many people this was almost a pass-through park. There doesn’t seem to be a ton of accommodation options like at Yosemite. There were a large group of people in the multi-tiered parking lot at the Sherman tree and a fair number of people at the other sites, but it just didn’t feel like a place you spend a ton of time. Considering we only spent a day, maybe that is part of the feeling for me. As much as it felt like people passing through stopping to check off the “big tree”, it was pretty lively and a really neat place. 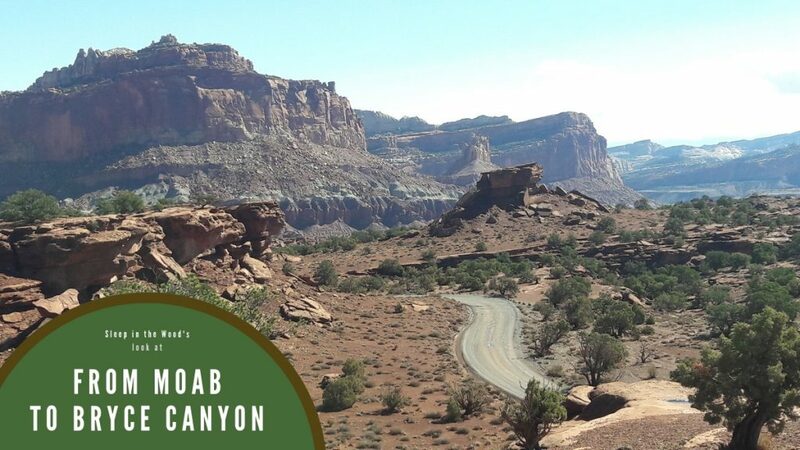 Given the number of hiking options around, I think you really could spend a number of days here and really explore the park without any problems. Like most National Parks we saw, there is pretty good signage around to direct you to various nooks and crannies of the park. I was not upset with our single day necessarily, but I’m sure we could have found some things to enjoy on a second day. 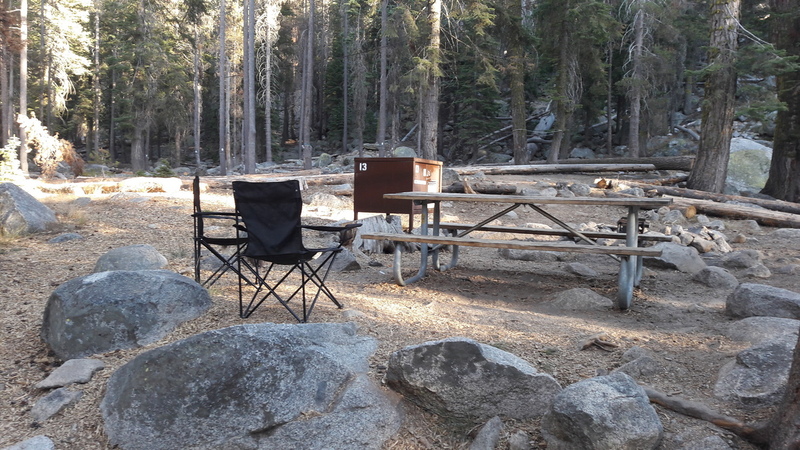 In Sequoia National Park, Lodgepole is the main campground. 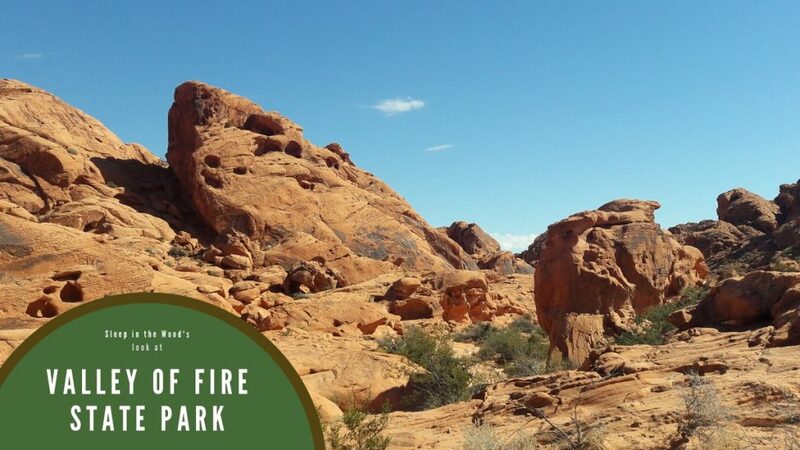 It is right across the street from the visitor center, so super easy to find and convenient to the rest of the park. It is popular enough to still take reservations through September, and was pretty full the nights we were there. Overall a nice place, lively, and close to everything. Wooded, but open enough that you can follow the roads around without getting lost. Due to reserving, we had our spot pre-picked for us. It was on the back loop and although had a nice pad to park on, the “picnic” half of it was a little higher with a band of rocks running through it for that two level effect. The bear box was unfortunately up with the picnic table. Definitely not as convenient as our site in Cedar Grove in King’s Canyon. That last run at night as it is getting dark was a bit unpleasant navigating the rocky slope. That said, not every site was like ours. Some were super flat and wide along the road. If we were to go back, I would angle for one of those. Bathrooms at the campground itself were unremarkable, standard fare for the National Park run campgrounds. With the visitor lodge so close, we used their bathrooms more often than not. We also spent only one night. They had showers at the visitor center too, but we didn’t use them. The visitor center for Sequoia had a shop with a pretty good spread of groceries. More on par with the large store at Yosemite than the small things we saw at King’s Canyon. Beyond the groceries, one end of it was a restaurant with standard burger fare. 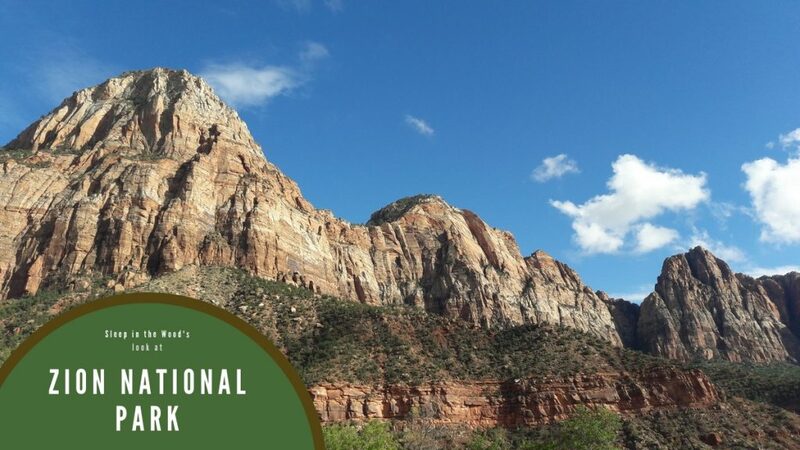 This is still a National Park quite a ways from a town, so I would recommend still bringing food with you. There isn’t a ton of options to re-supply from, but you certainly won’t starve. The area is certainly crossed with a ton of trails, but the big sites are the trees! 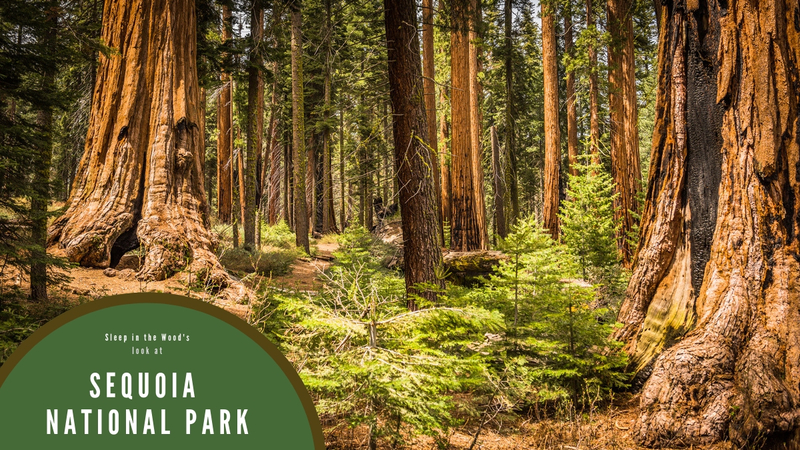 And if you go to a park named Sequoia, you probably see the Sequoia’s. 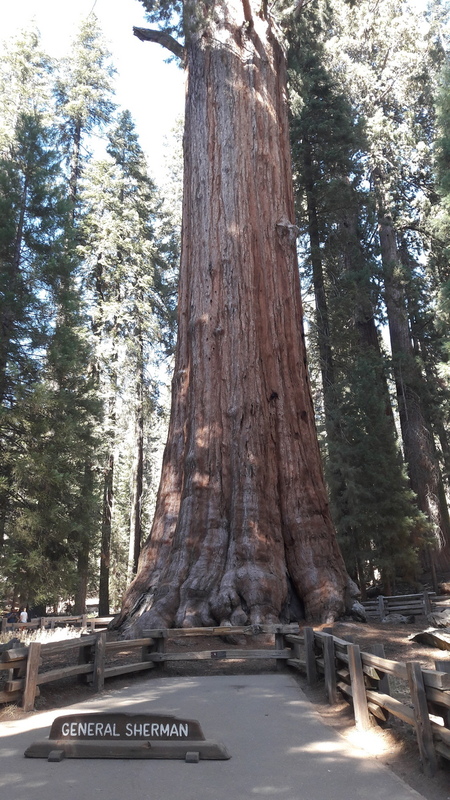 There is General Grant at King’s Canyon, but there are a lot more in the Giant Grove area of Sequoia park. Super tall trees are really hard to take pictures of. You get either the base or the top or some weird walleye wonky thing to get both. In any case, it is WAY bigger than it looks. The Sherman Tree is the largest in the world (by volume, which I guess means not necessarily the tallest, but the biggest amount of wood because Sequoias grow pretty far around for their height). As such, it is very well visited. In the winter, there are so few people that you can use the normally handicapped-only parking lot and see the tree within an easy walk. The rest of the year, you drive up to the large parking lot which is 200 feet above the tree. Not a 200 foot walk, mind you, but 206 feet vertical drop down to the tree over a half mile or so. Down is fun, but up (back to your car) can be strenuous. Take your time. The Sherman grove of trees is pretty impressive. There is of course the large tree itself(himself? ), but also a scattering of other Sequoias that you can get much closer to. As is normal with me, I liked the rest of the trees almost better than the “main attraction tree”. The bright red bark really does change the color of the entire forest. It was neat to be able to actually walk among the trees and touch some. The bark is soft and almost spongy, which is not what I would have expected. There were plenty of little signs talking about the trees and their life cycle and such. They are kind of like tree-pheonixes, where they need the wildfires to grow. The heat allows the pinecones to “hatch” and helps clear out brush to let the trees grow super fast up into the sun, where they kind of slow their upward growth and move more toward outward growth. We didn’t have a ton time, so we skipped the Giant Grove Museum, but we did swing through it’s parking lot up toward Moro Rock. On that small windy road, there are few other sites. Something called the Auto Tree is a large fallen tree big enough to drive a car onto (but don’t, since it is blocked off, but you can walk on it). Tunnel Tree, another large fallen tree with a hole cut through the side to drive through. Be aware of your clearance if you are in an RV. There are a few other turnouts to see different groups of trees. 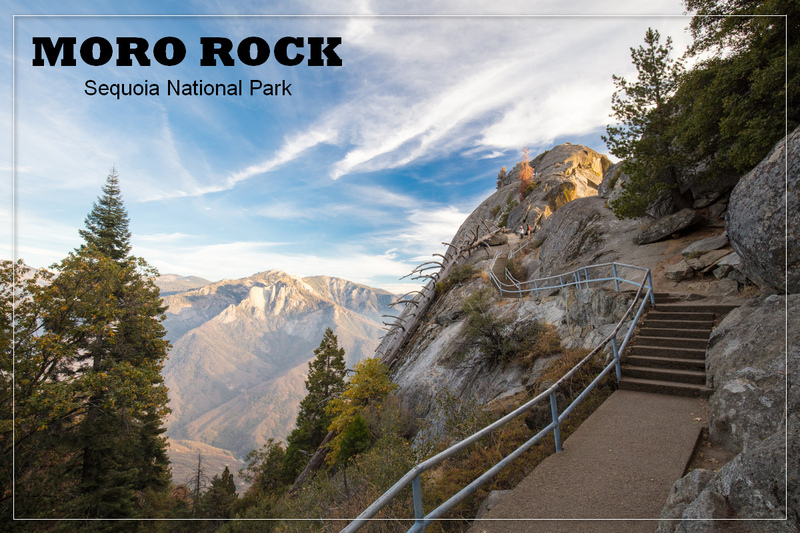 Moro Rock is most of the way out the road. A little winding set of stone steps leads out to a rock dome which juts from the ridge of the mountains. The views of the valley are spectacular. Beyond that parking loop is Crescent Meadow with some additional walking trails. We were told by some people we met the day before that it was an really great easy walk, but by the time we made it out the meadow, we were hungry and tired and not up for the walk. We did glimpse a herd of deer from the road though. In which an urbanite experiences nature and survives. A look at camping gear, trips, and such with an eco-freindly angle.